My career in television began in Salt Lake City, Utah, where I was a reporter and anchor on KUTV News. During the five years I spent there, I made a point of learning the history and culture of the Beehive State. To my amazement, that history included three African-Americans whose names are probably familiar to many Utah school children: Green Flake, Hark Lay and Oscar Crosby — slaves whose names are inscribed on the Brigham Young Monument in the middle of downtown, because they entered the Salt Lake Valley with the first group of Mormon pioneers to settle there. Once I left Utah, I didn’t think much about this trio until the story of Pleasant Litchford reconnected me to them. To my surprise, Pleasant’s oldest son, Miles Litchford, was the link. While patriarch Pleasant and most of his 11 children remained in Central Ohio, Miles left the Buckeye State, apparently after a disagreement with his father. I haven’t been able to track down his exact path yet (I’m still searching! ), but at some point he made his way to Utah. He and Green Flake, the enslaved pioneer, married two sisters: Miles Litchford to Rose Crosby and Green Flake to her sister Martha. And Hark Lay was Martha Crosby’s half-brother. So they were all family, and all had begun life as slaves, including Miles Litchford. Details about Hark Lay and Oscar Crosby are few and far between, but Utah historian Ronald G. Coleman says Green Flake and his brother-in-law Miles Litzford (one of several spellings used for Litchford) went into mining together, with some limited success in the Bingham Canyon area. How’s that for some unusual black history? Through his mining enterprises, and probably blacksmithing and other business ventures, Miles Litchford prospered. 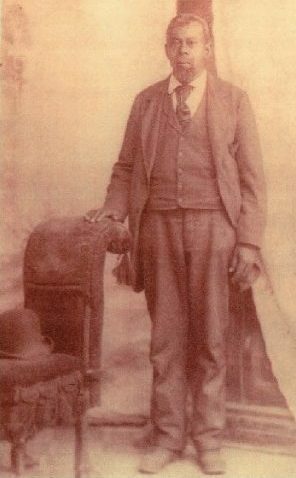 He never returned to Columbus until after his father’s death in 1879, and is said to have died in Greensboro, South Carolina. 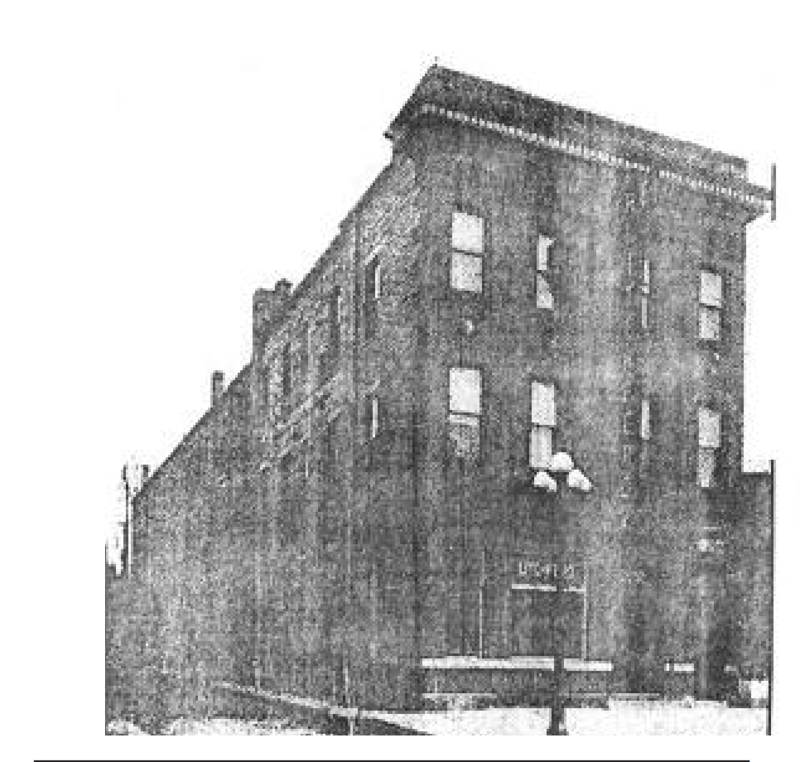 The other surprise for me about Litchford family history is how many people I’ve now come across who have personal memories of the Litchford Hotel, which once stood at 90 N. Fourth St. in Columbus. 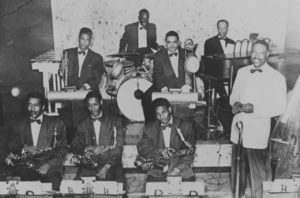 Pleasant Litchford’s grandson, William H. Litchferd (his family’s alternate spelling) founded the hotel in 1916 for African-Americans who could afford an elegant place to stay, but were denied accommodations at segregated white hotels. 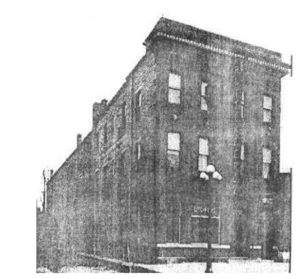 The three-story, brick hotel lasted for many decades, becoming a hotspot for events, dining and entertainment. 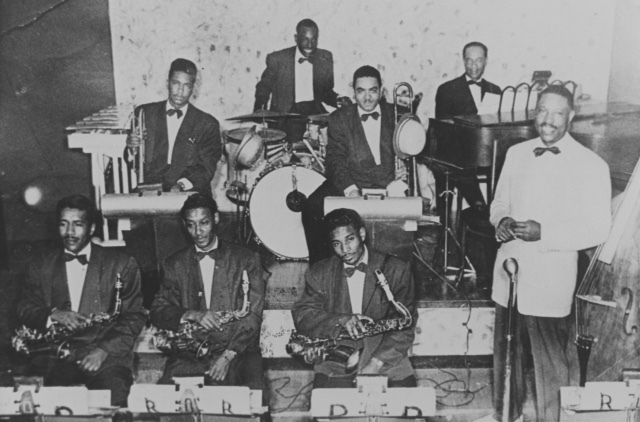 The Litchford Grill, which was added to the hotel in the 1930s, and later a dining room and assembly hall, provided a venue for some of the biggest names in jazz and a gathering place for their devoted fans. 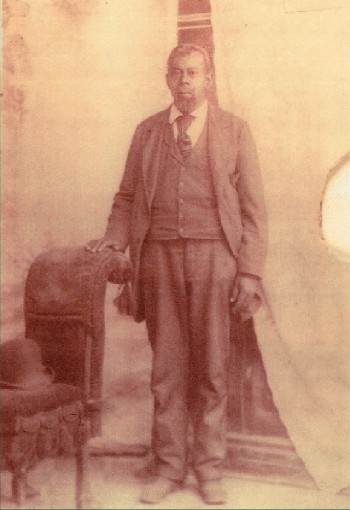 Pleasant Litchford and his family, all freed slaves, settled in Perry Township, Ohio, now Upper Arlington, in 1832. A blacksmith by profession, he eventually became the fourth-largest landowner in the area. By the early 1900s, restrictive covenants barred people of color from living in neighborhoods across the country. This entry was posted	on Monday, April 9th, 2018 at 12:46 pm	and is filed under Blog, Story. You can follow any responses to this entry through the RSS 2.0 feed. Both comments and pings are currently closed.